The long-delayed Bad Boys 3, which has endured director changes, numerous script rewrites, and an ever-shifting release date, may finally get the green light. According to Variety, Sony Pictures is very close to giving the thumbs up to the sequel to the 2003 Michael Bay action flick starring Will Smith and Martin Lawrence, as the latest script, written by Chris Bremner (The Wedding Ringer), has apparently met everyone’s specifications. 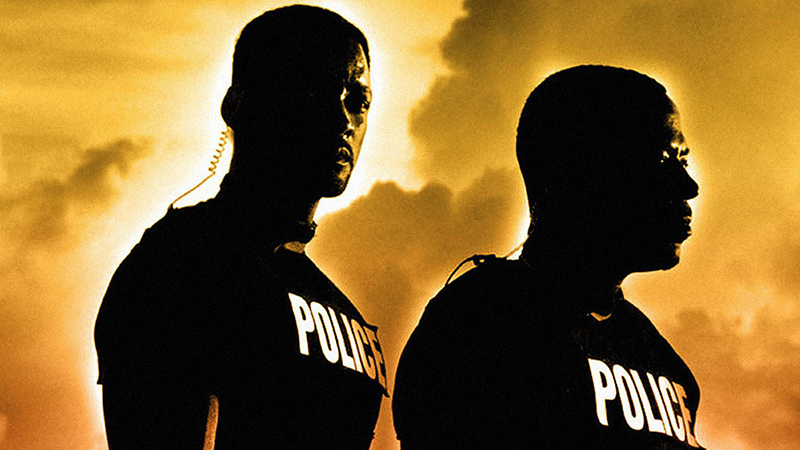 Bad Boys 3 is one of those baffling properties that has been talked about for ages, but never got off the ground despite the success of its two predecessors. The original Bad Boys made $141.4 million worldwide back in 1995, while its sequel, simply titled Bad Boys 2, erupted for $273.3 million during the 2003 summer movie season. Both were directed by Bay, who then departed to make the seemingly endless Transformers series. Since then, various writers and directors have flirted with the project, including Joe Carnahan, who was already in the pre-viz stage with several action scenes, but ultimately vacated the gig in March of 2017 due to scheduling and/or creative differences, depending on the source. Directing duties then fell to Adil El Arbi and Bilall Fallah, who are best known for directing episodes of FX’s Snowfall. Sony continues to revive older properties in the hopes of keeping up with Disney. The studio already succeeded with the well received Jumanji: Welcome to the Jungle, and has remakes/reboots of Charlie’s Angels, Men in Black and 21 Jump Street in the works.